Pick any two teas from our range and create the perfect gift box for the tea lover in your life. 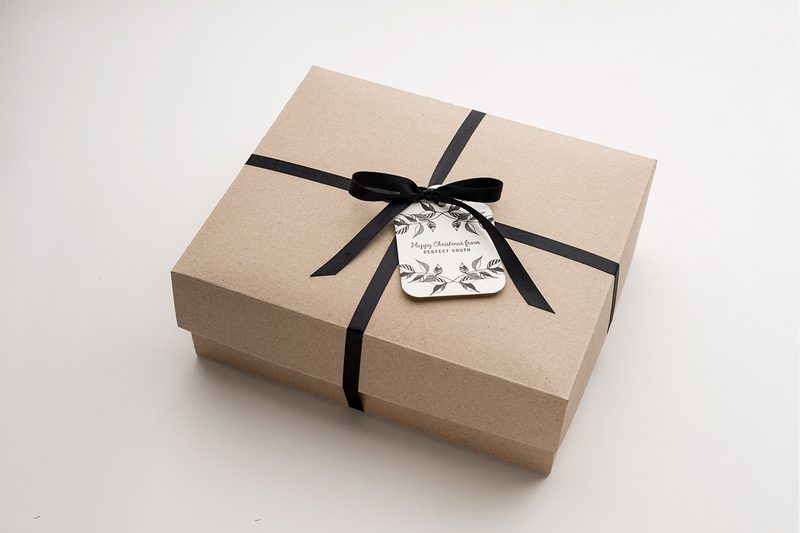 Your selected teas will arrive carefully packed into a recycled kraft gift box and we’ll lovingly wrap them up with ribbon and a gift card. Each canister contains 100g of tea for about 40-50 cups of tea. Australian grown green tea and added ingredients, depending the tea selected. Contains some caffeine. No added artificial ingredients.